How do online communities contribute to professional development? 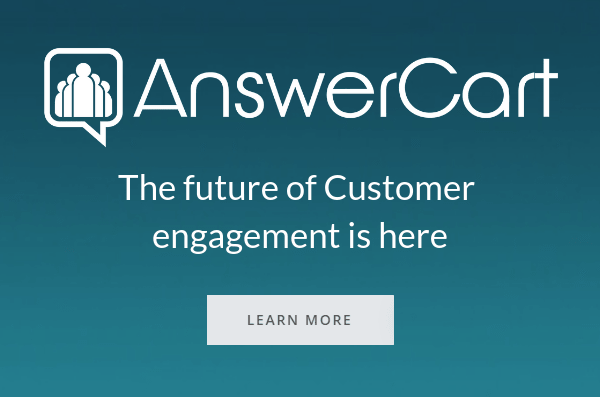 Why users keep answering questions in online question answering communities? Why moderation is key to developing online communities? Based on social capital theory, social exchange theory, and social cognitive theory, this study explored why users continuously contribute knowledge to online social Q&A communities. Empirical panel count data were collected from a popular Chinese online social Q&A community. The results from a negative binomial regression model with using fixed effects indicate that a user's self-presentation, peer recognition, and social learning have a positive impact on his knowledge-contribution behaviours. The findings can help guide the development and operation of online social Q&A communities.